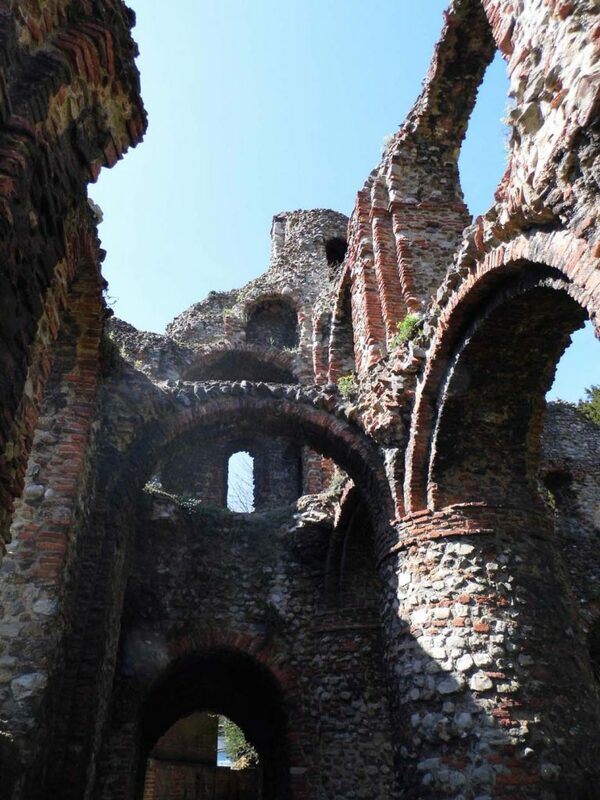 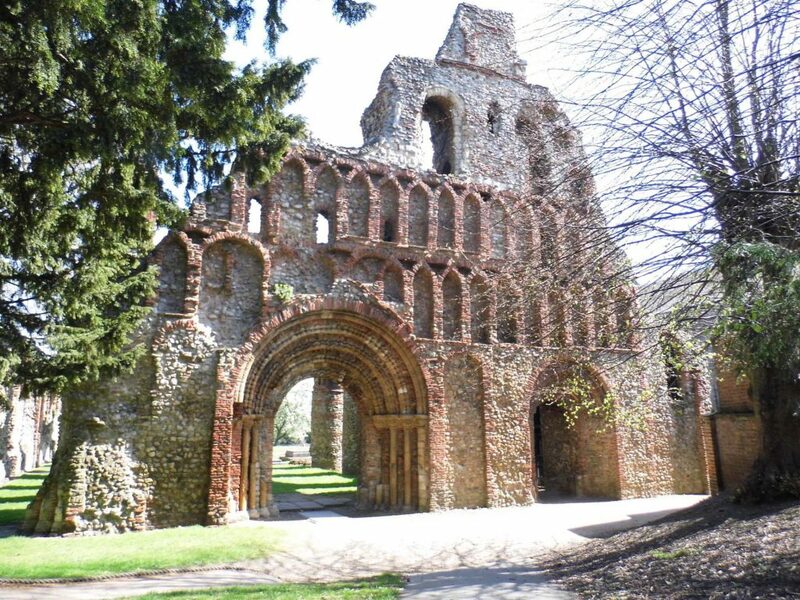 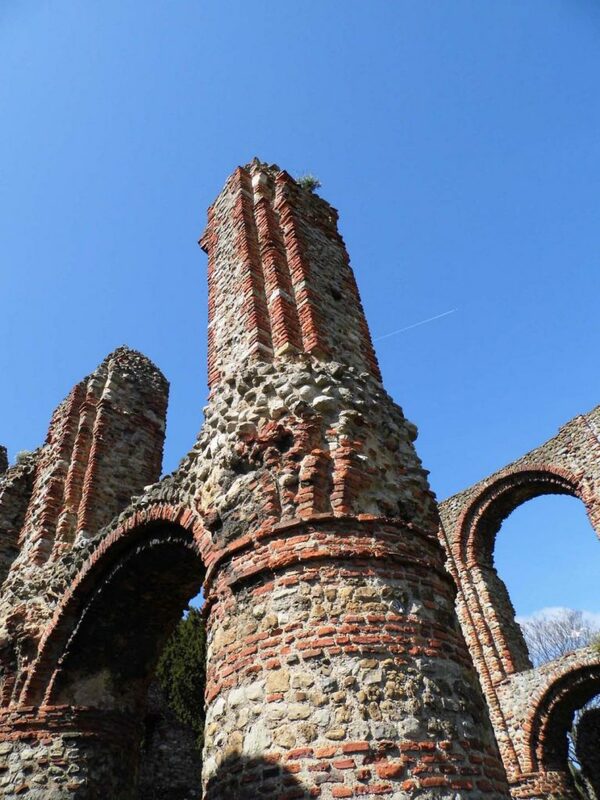 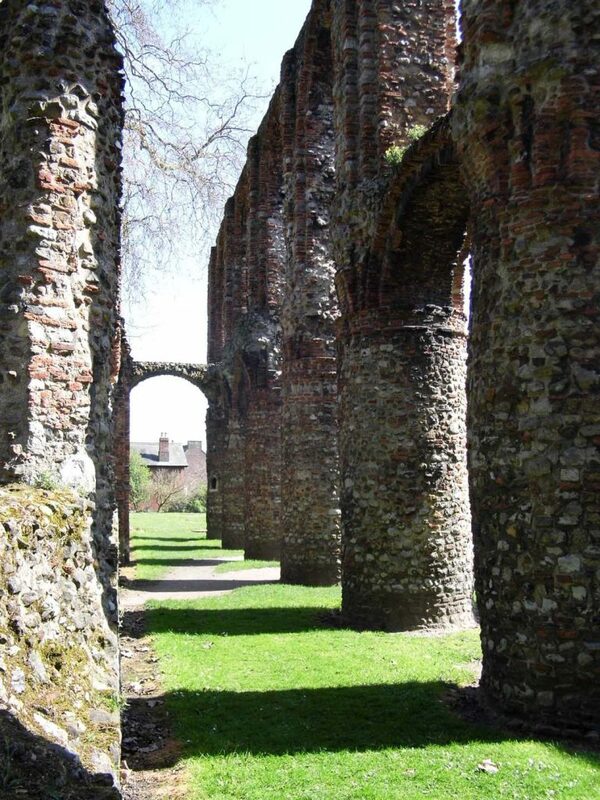 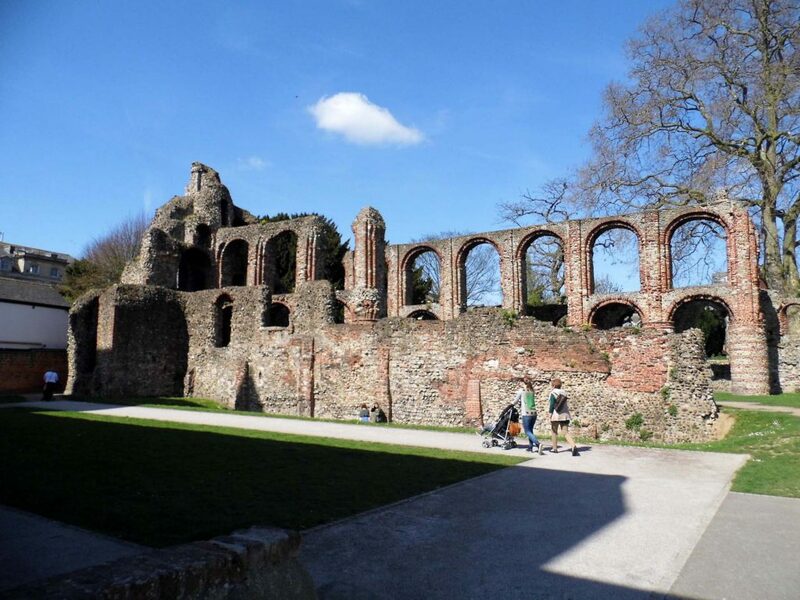 Smashed up by Civil War cannon in 1648, this Augustinian priory was the first to be founded in England around 1100. 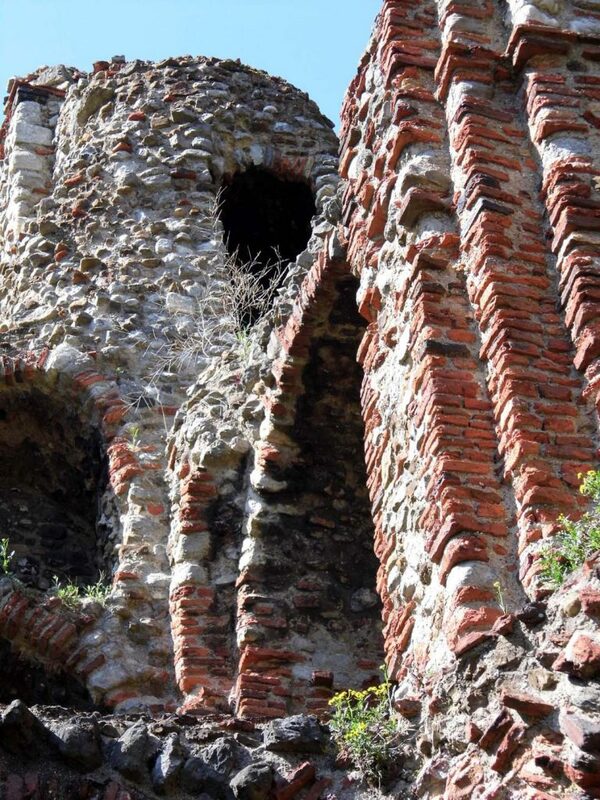 The architecture is of the early Norman period but the appearance is deceptive due to use of recycled Roman bricks. 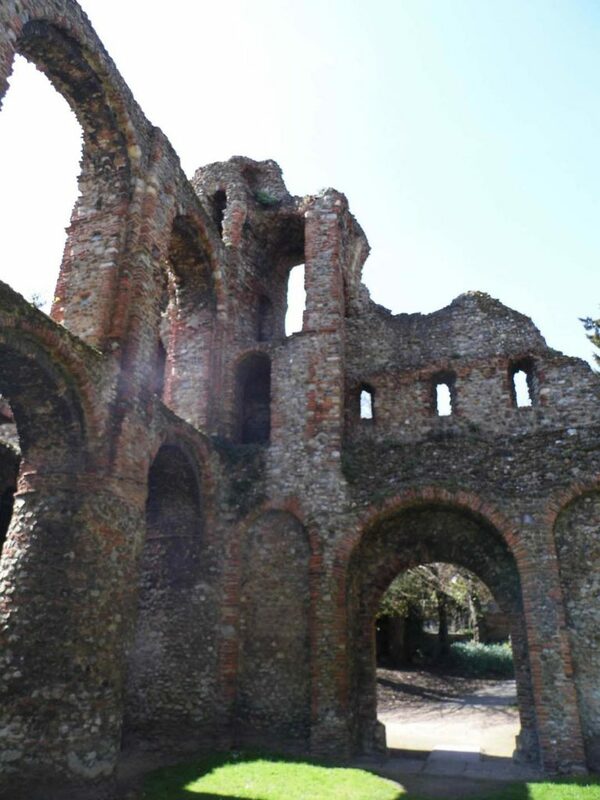 I surveyed the site during a bright spring day leading to some dramatic photographs. 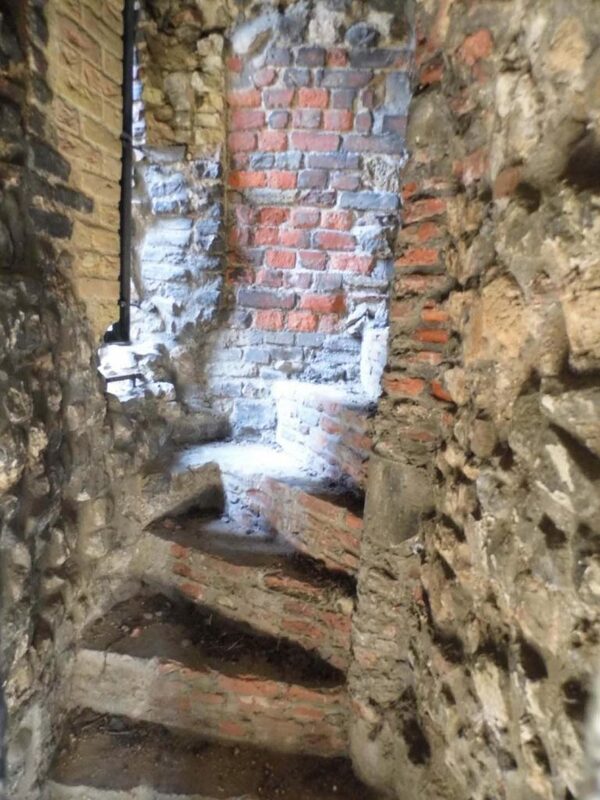 Work undertaken for English Heritage.